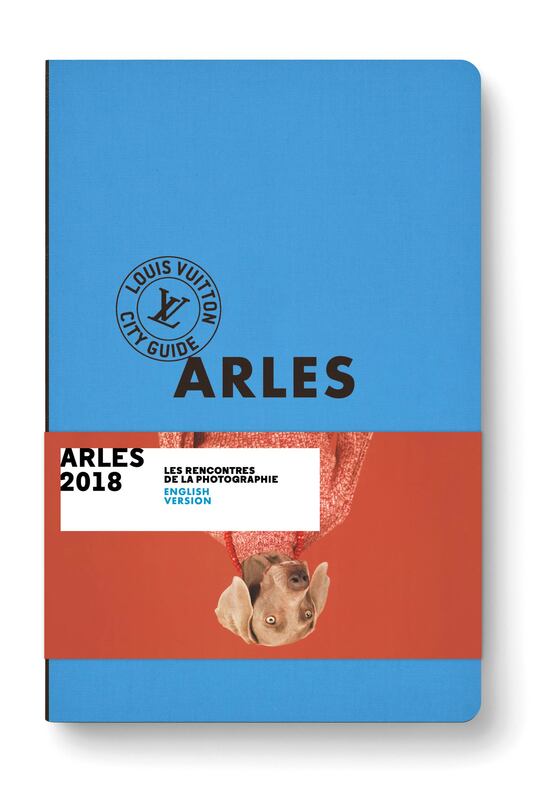 To celebrate the 2018 Rencontres d’Arles photography festival, the Louis Vuitton City Guide presents a special seasonal edition as a tribute to the Camargue city and its world-famous festival. Arles joins Paris, New York, London, Tokyo in the 30-city collection featuring savvy trendspotters’ takes on fashion, design, contemporary art, food and culture. Louis Vuitton spotlights Arles with 150 must-visit addresses, curated by independent authors, each as in-the-know as they are curious. This latest city guide also features the Rencontres festival and its 30 exhibitions. Plus, fashion designer Christian Lacroix invites visitors on a personal tour of his native city and shares some of his favorite places. The limited edition guide is on sale in bookstores and a digital version in English and French is available free from the App Store during the Rencontres de la Photographie d’Arles. 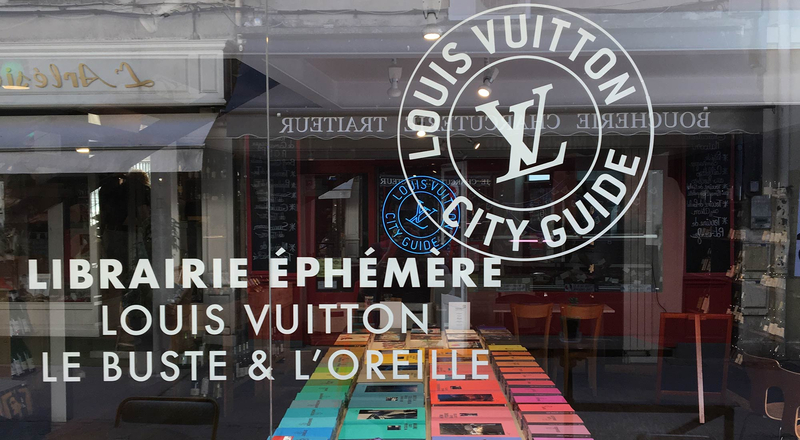 Travel is also about the art of fine living, and Éditions Louis Vuitton has set up a pop-up bookstore at at wine bar and delicatessen Le Buste et l’Oreille in the heart of Arles throughout the festival, which runs from July 2 to September 23. The venue is hosting a series of special events, including signing sessions with authors, artists and photographers. Éditions Louis Vuitton is a pioneering publisher, with a catalogue of some 100 titles. The different series center on travel, art and fashion, including city guides, books of drawings, photography books, art books and literary narratives.